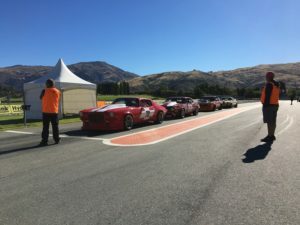 The Festival of Speed at Highlands Motorsport Park in Cromwell took place over the weekend of the 4 – 6th of April 2019, one of the competitions on was round 5 of the Mobil 1 Mainland Muscle Cars Series. 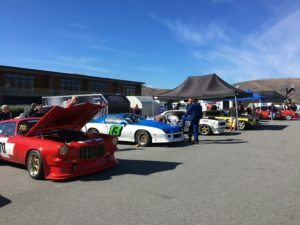 The weather played ball and we got some great racing in (even if it was a bit cold!). 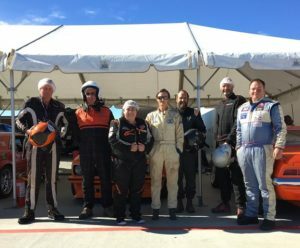 There were several races over the weekend and some tight finishes. 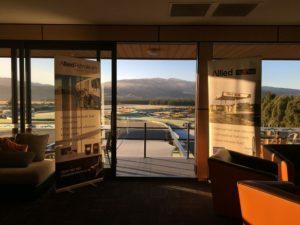 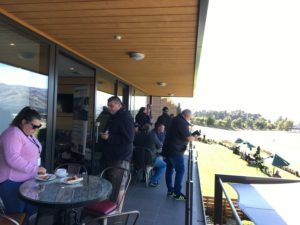 We also took the opportunity to host a selection of our great customers in the fantastic GT Members Lounge, we even got a number of our guests a trip around the track in some of the race cars from the Mobil 1 Mainland Muscle Cars Series and three people even got an even faster hot lap in the resident Ferrari 488 GTB with over 660 horse power and reaching speeds up to 225 km/h! 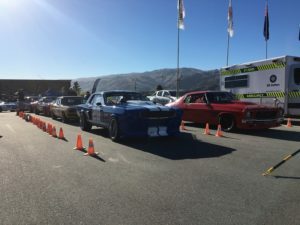 Check out some photo’s from the day below and the listen to the sound of the Muscle Cars on the video.